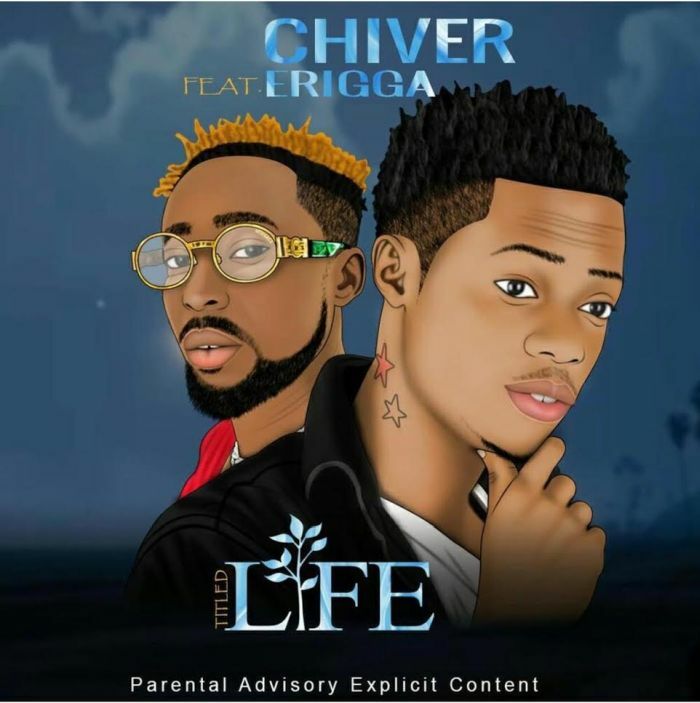 #Chiver continues his musical journey in 2019 with a potential and sizzling hit single, titled “Life“. A fusion of afrobeats, deep lyrics and crazy vocal – “Life” which features workaholic music act ‘#Erigga‘ is a must have on your playlist. Don’t sleep on it. ‘Life‘ comes with the 21st century vibe and sound that would make you sing along on your first hearing. Without any doubt, Chiver has been consistent with his style of music, making his fans grow accustomed to his style.